Four new lenses appeared today for Canon EF mount users, all interesting in their own way. First up we have the 85mm f/1.4L IS, the first 85mm from the camera companies with image stabilization (Tamron has an 85mm with their VC). I'm not sure what to make of this lens. In my experience, using fast telephoto lenses in relatively near shooting (e.g. portraits) with stabilization active tends to produce what I'd call jittery out-of-focus areas in the mid-range. That has a bit to do with where the stabilization elements get located in the optical chain, so I'm hoping that Canon noted that and gave us something better here. I can't tell from their sample images, as the ones that I would expect to show such an impact on the background are all taken at high shutter speeds apparently with IS off. 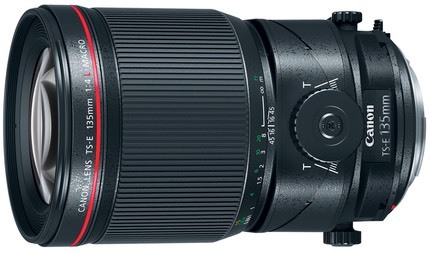 The lens is US$1600 and my data page for it is active. The other three lenses are new tilt-shift macro lenses—where macro is defined as 1:2 or half life size—all listing for US$2200. You have your choice of the 50mm f/2.8L TS-E, 90mm f/2.8L TS-E, and a 135mm f/4L TS-E. 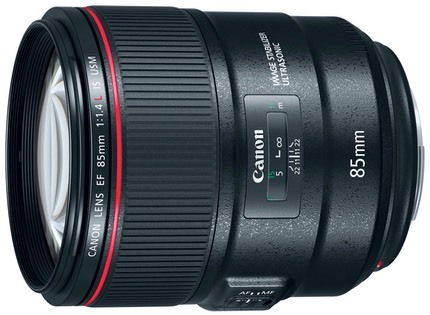 This now brings to seven the total of Canon tilt-shift lenses available (Nikon has four).